Located in Central Boulder, our office is easily accessible by driving, walking, biking, or public transit. 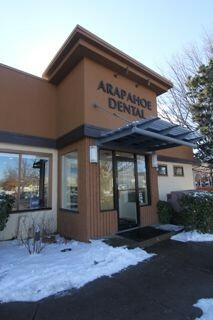 We appreciate the opportunity to serve your dental needs. Please contact us with any questions or comments you may have! Call our office or use the quick contact form below.